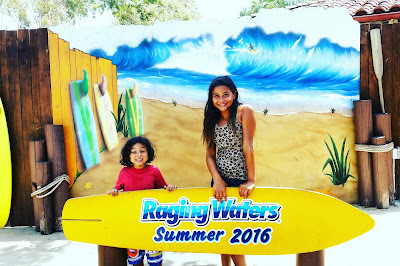 Raging Waters Is Perfect to Beat the Heat in So Cal! Raging Waters is huge! With so much to do the day goes by so fast leaving you wanting more. My family had such a great time and it had been a while since I have visited so to show my kids the old and all the new was very special to me and well super FUN! 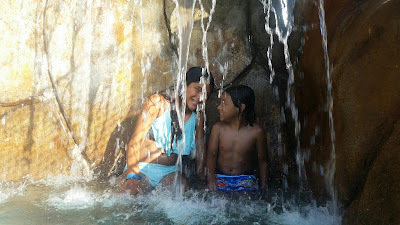 We spent all day at Raging Waters and we could not get enough. The Time flew by so fast and we all wanted to stay longer. With that said we had a chance to get to know the water park a bit and see the ins and outs of how to make the most of the day. * Bring cheap flip flops...wear them everywhere. Even if it's not too hot it's just easier to get around than bare feet walking in water from spot to spot...and less time needed to carry the littles. * Lockers. Toss your valuables in there and go back as needed. Plenty of lockers to go around and centrally located in center of water park near front. * Rides ... pick your favs and hit those up first. Some water slides have shorter lines off to the sides of them that are used for overflow busy days. Sometimes they are open on less busy days too... just ask the nice team member on line duty! * Take mini breaks floating in the river under waterfalls. 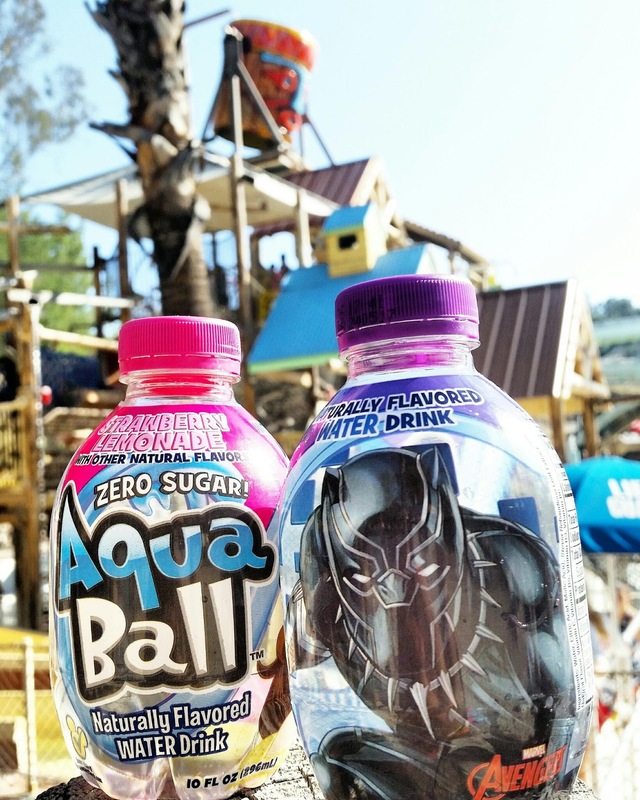 Grab a tube and lounge or let the Amazon Adventure (lazy river) carry you around while you soak up sun but stay cool. Perfect moment for this mama.. I needed to relax while the water pushed me along.. hehe! After we did the Lily Pads we needed a break... but hey, we made it across! Test Your Arm Strength on the Lily Pads! 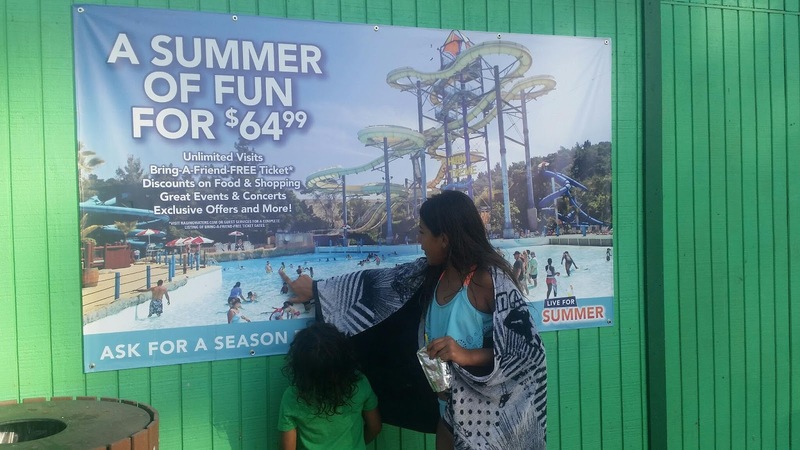 * Special Needs - Raging Waters is located on Parks and Recreation National Park land with nature, rolling hills and over 50 attractions offered. The special needs access is limited but by no means by the staff or water park team themselves. 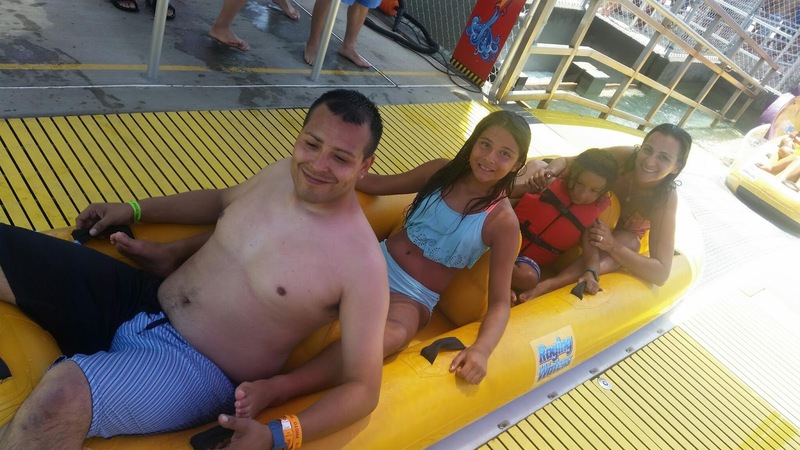 While there is no way to offer a completely easy way to enter and exit a water ride for all special needs or handicap persons, Raging Waters, is making significant efforts to do their own disability friendly options. 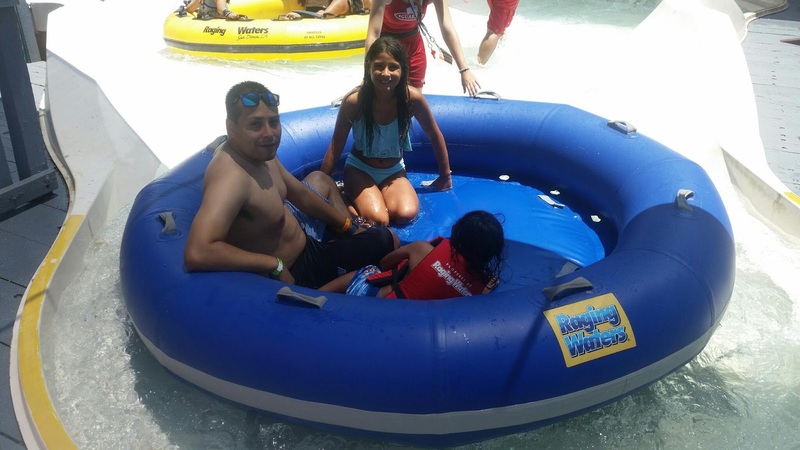 Raging Waters works directly with Make A Wish and a few other organizations to set up days where the water park is open earlier so that persons may come in and take the extra time that may be needed to help ride the ride with a handicap that may need it. 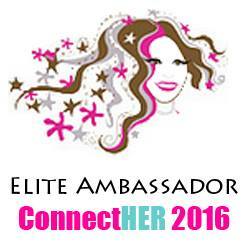 This also allows for special needs to attend with less crowd and more staff service. More to come on this as the GM of Raging Waters has a very big soft spot for figuring out more ways to support special needs fun in the sun at Raging Waters too. Recently Raging Waters has added the H2GOPass. For an additional fee of either $25 or $45 you can get future times too return to a water ride. 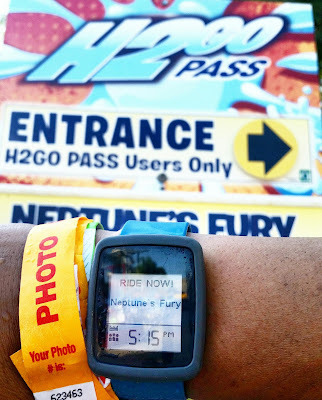 To help accommodate and also offset the fee of the #H2GoPass Raging Waters offers many discounts on admission so that there can be savings applied if desired to an H2GOPass if needed or wanted. What's the difference in the price?! Time is cut in half - so if the wait time is 45 mins a return after time will be about 23 mins not 45 mins away from time of scan. Another accommodation that is understood is special dietary items. 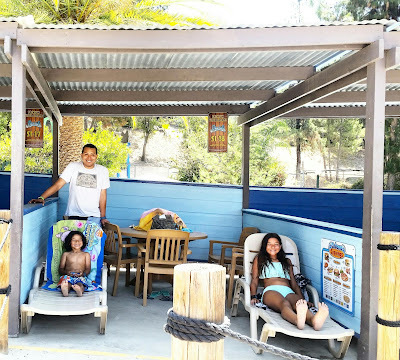 While there is no outside food allowed in, Raging Waters makes a significant effort to allow those items for said individuals into the water park. That being said, we need to remember to respect that too, so I would never bring a cooler into the parks and expect it to be okay. I would however bring a few snacks and flavored water +AquaBall for my son who only eats 7 things and that would be welcomed to help him enjoy his day. Thank you RW! The staff is amazing. Once I advised the staff at each ride of a possibly sensory issue or moment it may take us to get on the ride, they were amazingly kind... even helping making Mikey laugh or ease into the water.. that was probably the best feeling all day... knowing there was empathy in the staff with patience for my special needs kiddo. From lifeguards to attendants, everyone is on top on their game, on their ball and super friendly. All the staff was very attentive and patient with my kids. Everyone was polite and kind even when my son was not as patient as he needed to be. The lifeguards were always watching and almost hovering, but hey, I'm okay with that!! 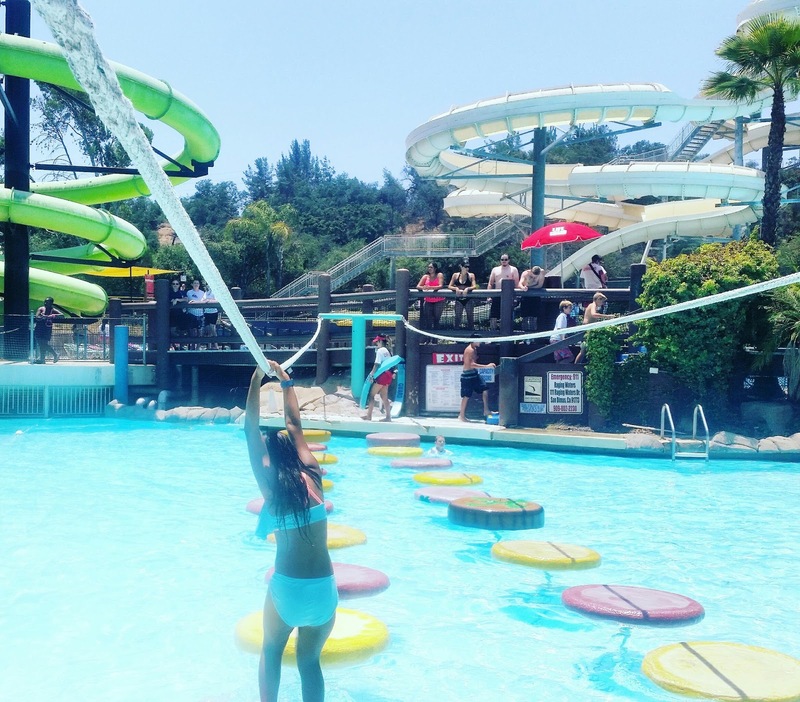 * Best time to visit Raging Waters is obviously a weekday but... I was also told that mid week is least crowded. I do have to admit that I loved seeing space in the water so I suggest going weekday over weekend!! * All age friendly. Raging Waters has water rides for all sizes. 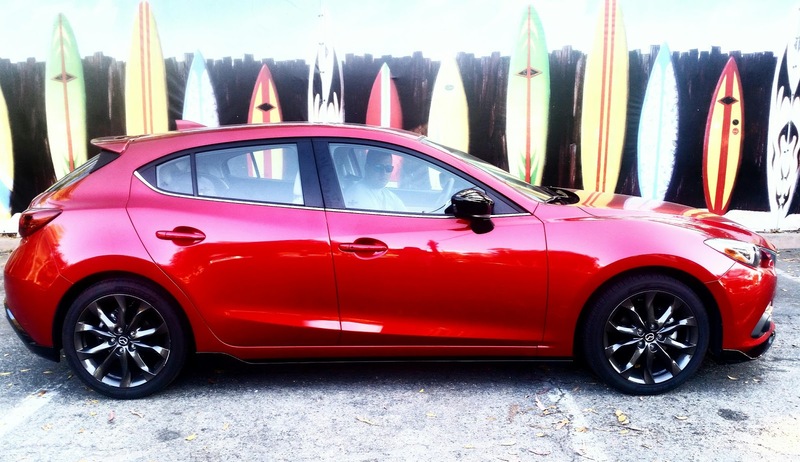 There are levels of fierce fun for everyone. There are single rider rides and family style rides...we loved them all but the family fun is the best! If you are able and willing to ride single rider apart from your party... there are a few rides that offer that as well. * The kids area Splash Island Adventure is so cool.... and they have buckets of water fun, literally a bucket that dumps tons of water down, slides, splash pads and water play for days never ending! Waterfalls and Hide Outs... perfect for brother and sister secrets and fun. 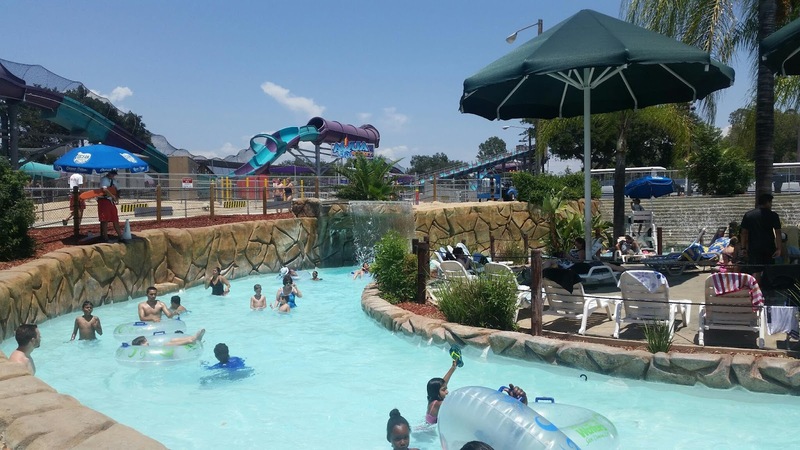 * There are grassy areas and picnic tables throughout the water park and plenty of shade, even lawn chairs to lay out on. If you want to make sure you have a spot to rest, relax and sit in shade...the cabanas, that are for rent are all over Raging Waters in many locations, are perfect for all of that and more. They even come with a server that can grab food and drinks for you...or in my case a funnel cake! Now that you know how to navigate your day to make the most of it we just have to tell you our favorites so that you too can try them out!! * My 8yo's fav - Dark Hole was her favorite until she rode Neptune's Fury... both Dark, Fast and Multi Rider Water Slides of adventure. She did tell me that she loves the rides where she hears ME scream the most... awe how sweet is that? Wait what!? Black Hole - Yes I did Scream! * My 4yo's fav (special needs) - Raging Racer - this is one fast race speeding down on a water pad that have everyone racing against one another. He loved trying to beat my husband down the slide to the finish line of checkers! Thunder Rapids - Hang on Tight! * My fav - totally the Aqua Rocket! Seriously an engineers crafty work so I thought of my dad and could not wait to tell him all about it. The Aqua Rocket is the ONLY Hydro-Magnetic Water Coaster. YES a COASTER! We were propelled forward with the fierce projections of water below us and it was seriously amazingly fun! Not going to lie, I had us ride it 4 times...we all loved it! Largest in Front and Get Ready to ROCKET! I hope these tips and hints will help you on your visit too. We packed up our +Mazda USA Mazda 3 test drive and took a drive out through the beautiful scenery that Raging Waters is located in. 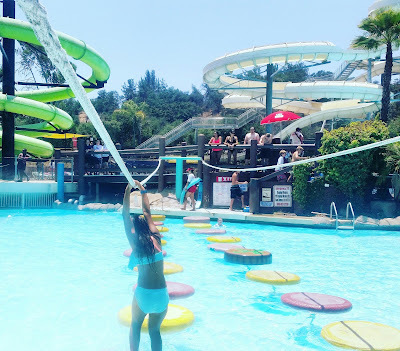 I hope that everyone is enjoying their summer... if you get a chance to head out to Raging Waters remember to go on a weekday and let me know how your visit to So Cal's Largest Water Park goes! !